It's been a month or so since I visited a Goodwill to look for film cameras. Well this evening I decided to stop by a local Goodwill on my way home from the office. 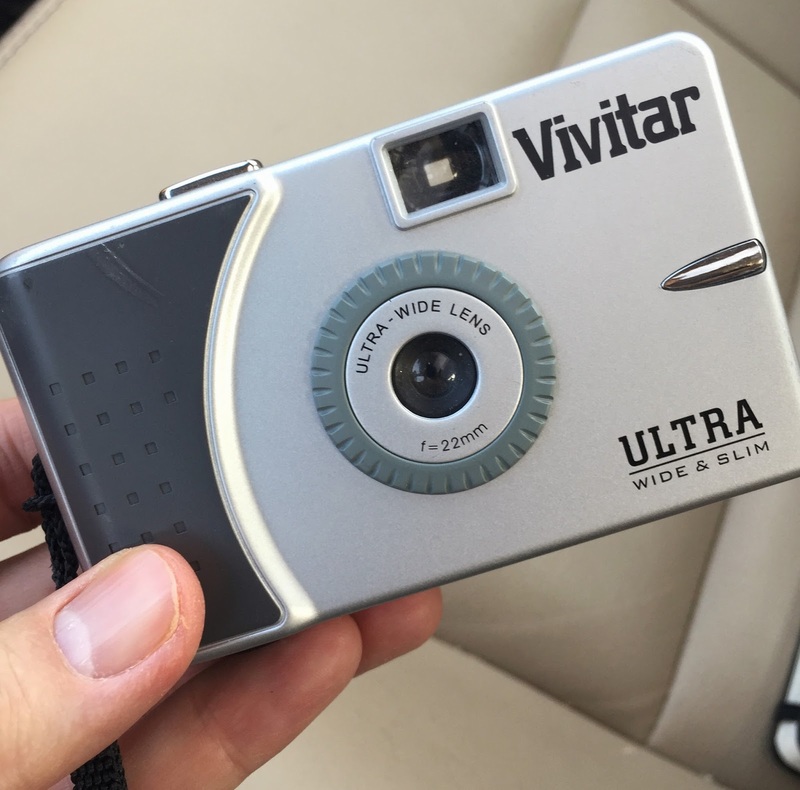 I scored this cute little Vivitar Ultra for a sweet $0.99. Also, there was a 3x24 box of Kodak color film for $0.25 so I scored that as well. I loaded one roll into the Ultra and am ready to go. There is absolutely nothing to this camera. Just load & point & shoot. No battery, nothing to adjust, and check it a 22mm lens, although it says f=22mm..strange. Bottomline, EVERYTHING will be in focus. As always, just for giggles. I have the SuperHeadz version. I believe it's F8 and the lens is 22mm.